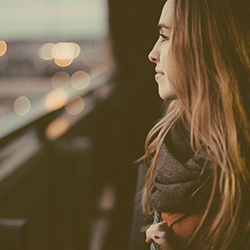 Kindness – learn how to take action to change the world, one act of kindness at a time. The Little Book of Kindness will teach you how to be kind to yourself, to strangers, to those you love, to the world – every day, at every opportunity. Prompted by the seeming hopelessness of the world around her, Bernadette Russell undertook a pledge to be kind to a stranger every day for a year. The experience left her wanting to inspire others. The Little Book of Kindness is packed with fun ideas, practical tips and interactive exercises that encourage you to ‘be kind’ in every area of life – online, to strangers, to the environment, in your community, to yourself – and change the world, one act of kindness at a time. In 2011, Bernadette Russell started a blog called 366 Days of Kindness, detailing her attempt to be kind every day to a stranger — it began as a response to the UK riots that year. 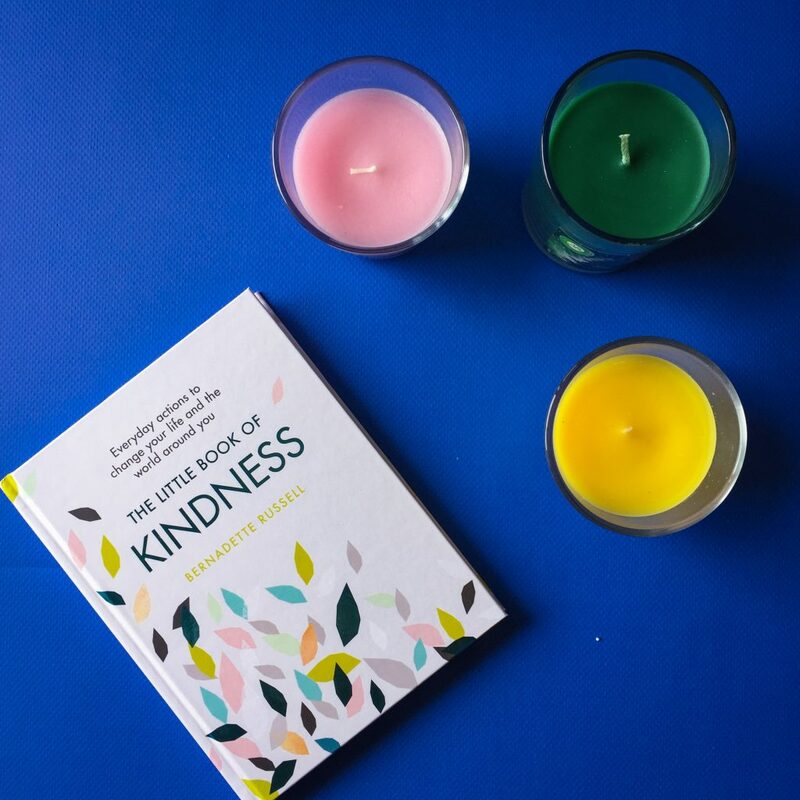 The blog became incredibly popular, and Bernadette was inspired to write this Little Book so that other people could read about what she’s learnt and be inspired to spread more kindness in their lives. This book is as much informative, as it is reflective. Bernadette gives many examples of kind acts she did, and then finishes each section of the book with advice or tips, or even a blank page that the reader can use to write down some ideas. The Little Book of Kindness is full of invaluable tips and tricks, and motivating advice. It’s not just about being kind to others, but to yourself and the environment, and the community. There are also sections of the book that talk about behind kind online and being kind to elders. I think this book would be great for someone who is looking for a new project or is trying to decide what their New Years’ resolution will be. It’s compact, so it can be carried around easily, and it’s only 130 pages so it can be read very quickly. This would be a great stocking filler present.